My contribution to the PIMIC project consists in a comparison between local power and practices, carried out through kinship analyses (part I), and processes of law making, from customs to written law (part II). This approach will hopefully provide a reassessment of the function of laws as sources of authority in the institutionalisation processes in the twelfth- and thirteenth-century western Europe. Part I. The first part of the project consists in a compared analysis of the channels through which “rural elites” produced, kept and reproduced hegemony over their communities, eventually working as intermediaries in the processes of state building. This study, initially conducted on some sample villages of north-eastern Italy (Veneto), focuses on four main questions: First, whether “rural elites” are just an analytical category created by historians, or a real, functioning social group; Second, which were the mechanisms of access to formal and informal offices; Third, how these groups functioned in relation to local communities and wider, possibly state-like institutions; Fourth, by means of what elements these groups might be able to become durable components in the dialectics between local and wider territorial powers. A broad concept of kin group – not just including in-law and blood relatives, but entangled with less formal bonds, such as patronage, clientage, friendship, alliance networks – is the interpretive key used in order to reconsider processes of local institutionalisation and of institutional continuity. Part II. Peculiar paths of access and succession to fiefs that were bestowed upon local vassals shed new light on the process of codification of feudal law. 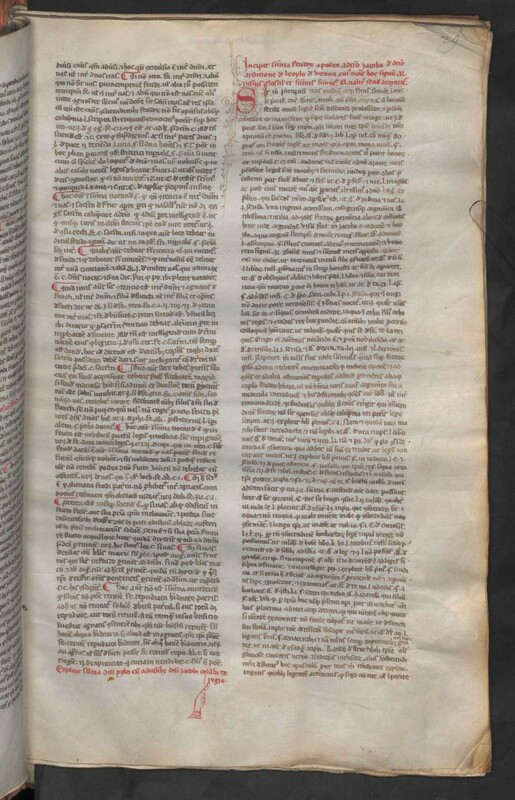 Compared analyses of seigniorial records, local customs (in Latin: consuetudines), and legal texts are enabling a reassessment of the function of customary laws in the local and European legal development. 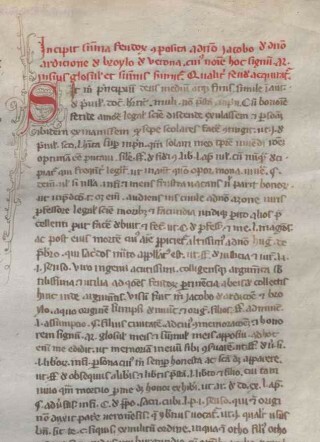 The case study of the Summa feudorum of Iacobus de Ardizzone from Verona († 1250s) shows how social practises and customs experienced by the author during his attendance to local courts, shaped significantly the writing of his magnum opus. 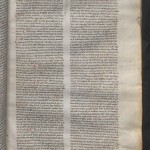 The case of the Summa feudorum, being directly connected to the process of codification of the Lombard Libri feudorum, proves how the 13th-century feudal laws were not just an intellectual product of the Bolognese academic milieu, where scholars discussed the Libri Feudorum mainly on a theoretical basis, as argued by a solid tradition of studies. 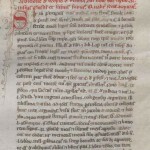 Still in the mid-13th century, when the Libri Feudorum were included in the new editions of the Corpus Iuris Civilis, legal literature was significantly shaped by customary, unwritten practices. Ultimately, if to some extent we can think of feudal law in terms of known and acknowledged social practices, we can also envisage feudalism as a social phenomenon, of which the production and transmission of legal knowledge was (at least partly) an epiphenomenon.